Flexible joints bend and rotate 360. 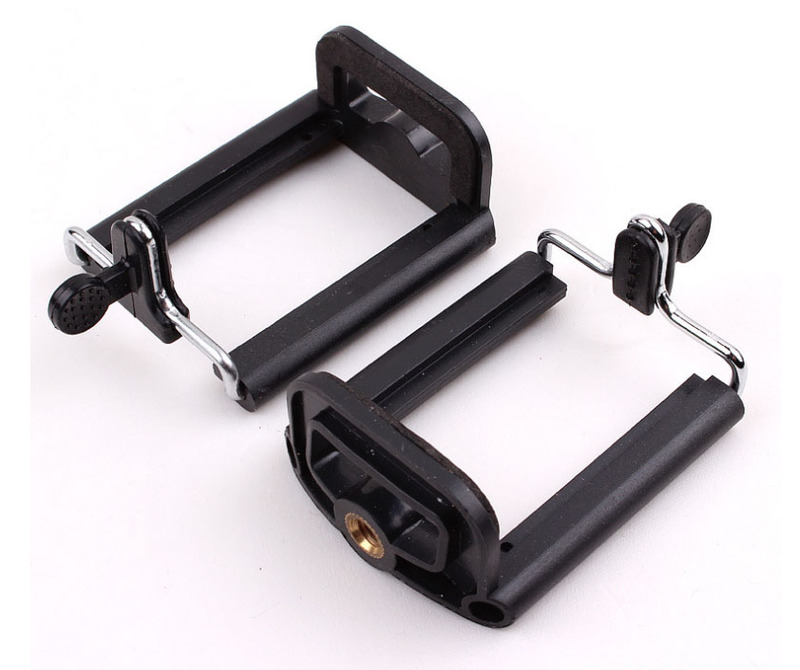 Ring and foot grips for gripping power. 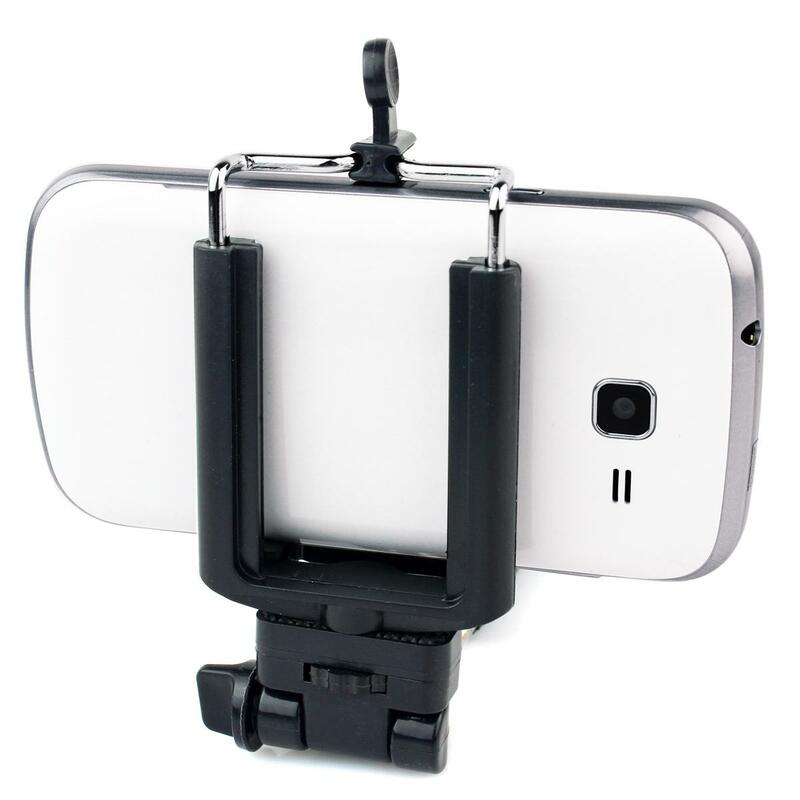 Suitable for digital cameras and smartphones. 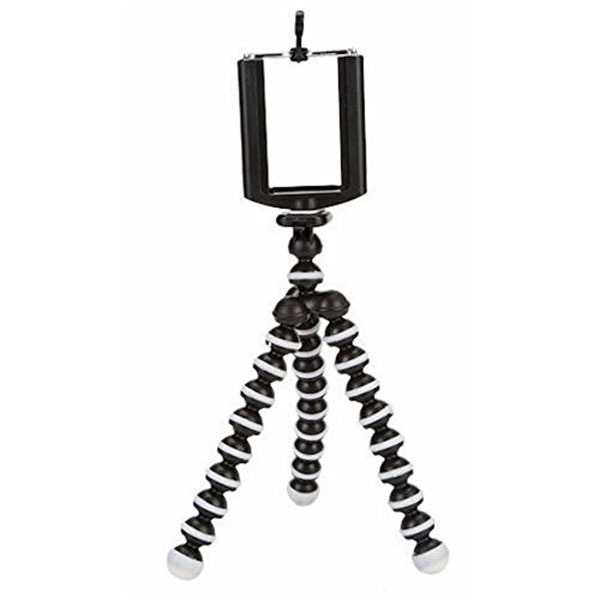 This tripod can help you shoot a good picture in any location. 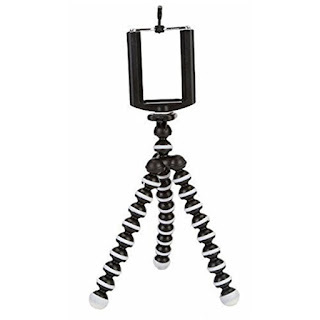 It also can be attached to any object to capture photo from multi-angle. 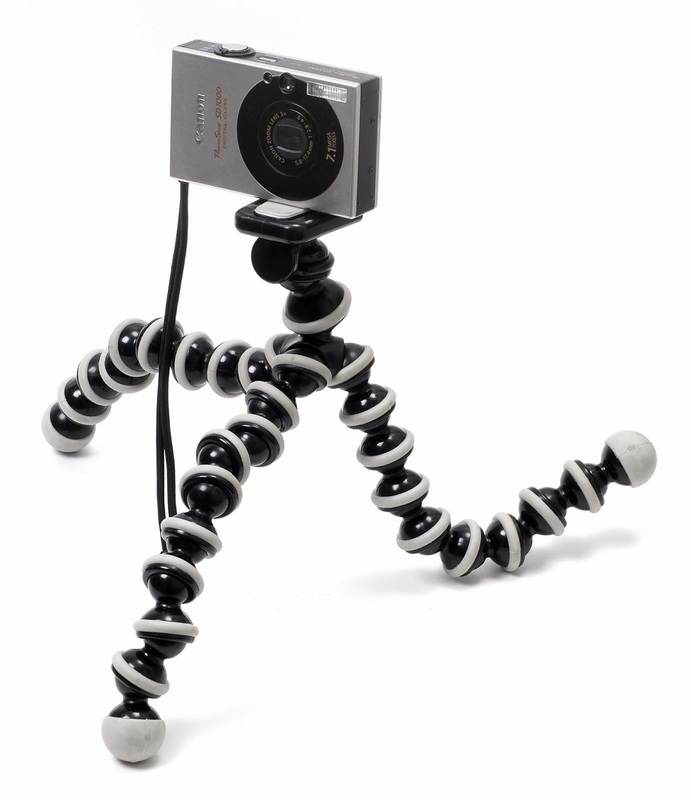 The flexible shape, can support your digital camera stably at any place. 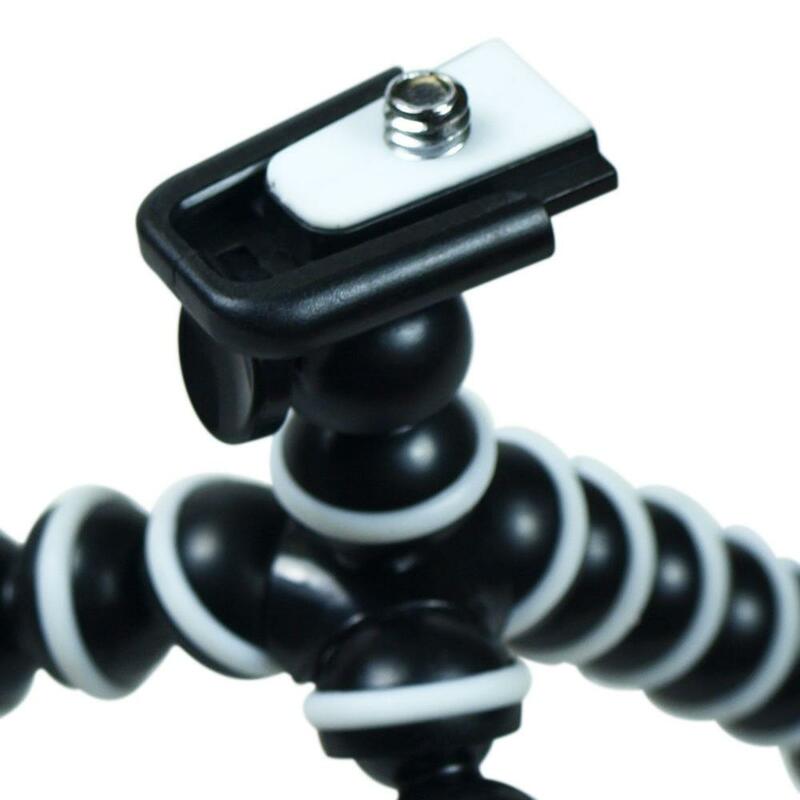 Also can be used to support device like webcam, camcorder which has a screw hole. 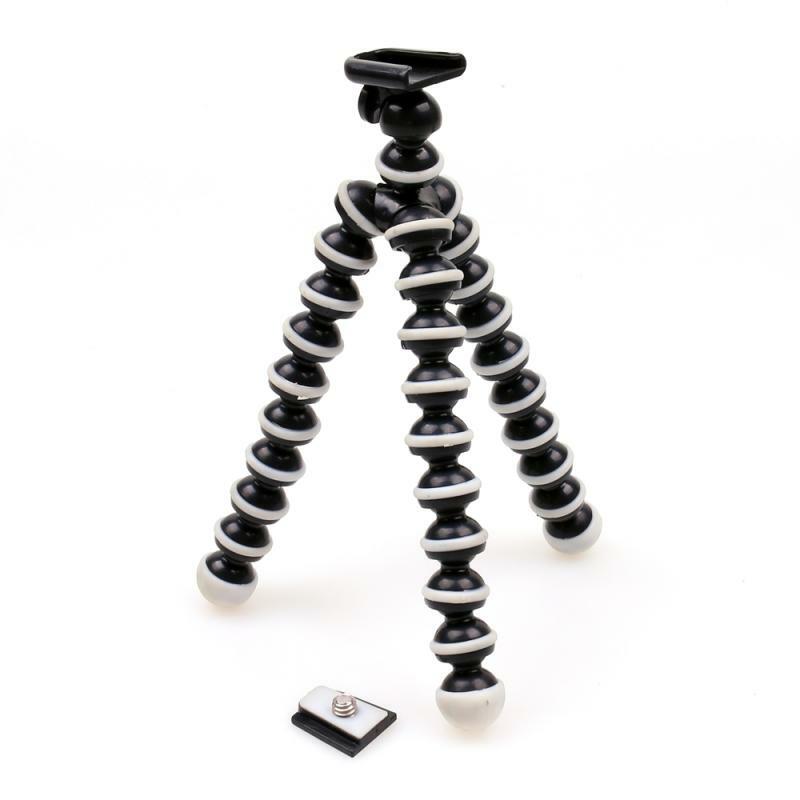 Friendly &amp; ergonomic design, easily portable. Flexible Joints can bend and rotate to form the perfect shape. 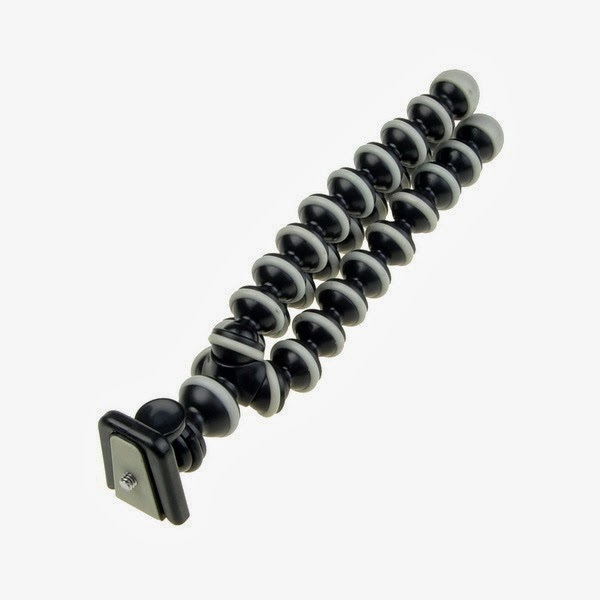 Ring and foot grips provide extra gripping power to grapple any surface.